Orpix was founded in 2009 by a group of engineers and researchers from UC San Diego who specialize in computer vision and machine learning. 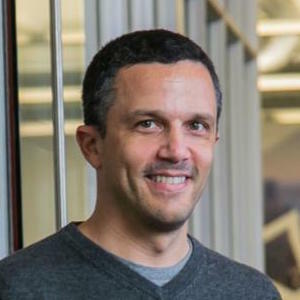 Among them, Co-founder and technical adviser, Professor Serge Belongie (Cornell Tech) is a leader in computer vision research. After years of successfully applying cutting edge research to a variety of domains, they started Orpix and developed a framework that is used to solve real-world image and video recognition problems. Prior to starting Orpix, Ori was a mechanical and software engineer at Siemens PL with 30 years experience in managing, designing, and developing commercial engineering applications utilizing 3D modeling techniques and enterprise data management. 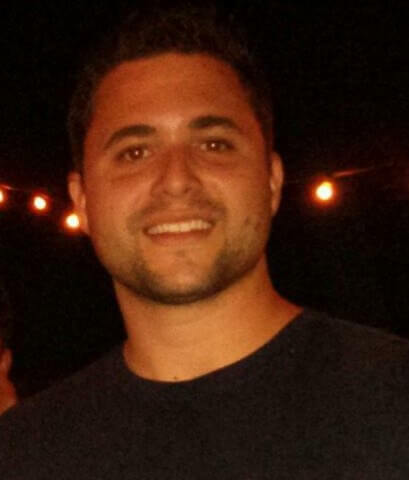 Nadav graduated from UC San Diego with a Masters in computer vision and machine learning. He has spent over 14 years doing research and development on computer vision problems primarily in logo recognition and vehicle recognition. 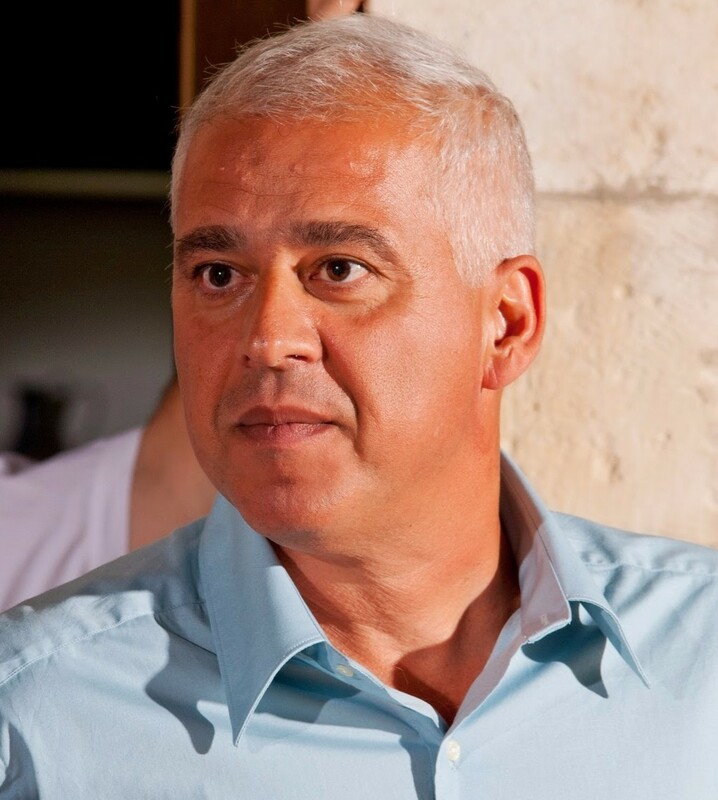 Prior to founding Orpix, Nadav co-founded CarCode with Professor Serge Belongie, which was later acquired. Serge Belongie received a B.S. (with honor) in EE from Caltech in 1995 and a Ph.D. in EECS from Berkeley in 2000. While at Berkeley, his research was supported by an NSF Graduate Research Fellowship. From 2001-2013 he was a professor in the Department of Computer Science and Engineering at University of California, San Diego. He is currently a professor at Cornell Tech and the Department of Computer Science at Cornell University. His research interests include Computer Vision, Machine Learning, Crowdsourcing and Human-in-the-Loop Computing. He is also a co-founder of several companies including Digital Persona, Anchovi Labs and Orpix. He is a recipient of the NSF CAREER Award, the Alfred P. Sloan Research Fellowship, the MIT Technology Review “Innovators Under 35” Award and the Helmholtz Prize for fundamental contributions in Computer Vision.